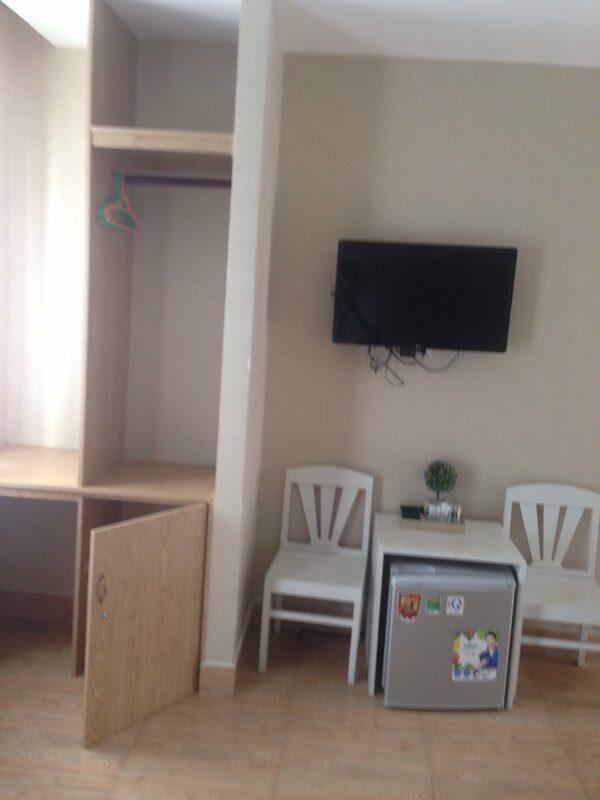 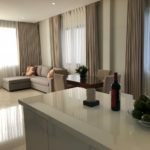 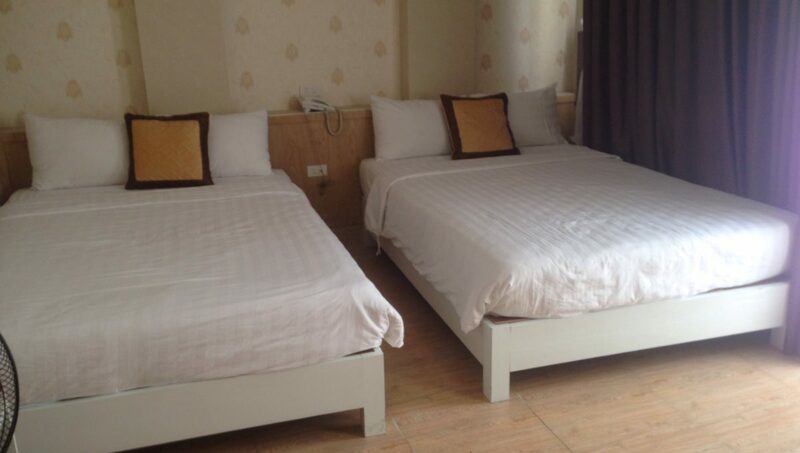 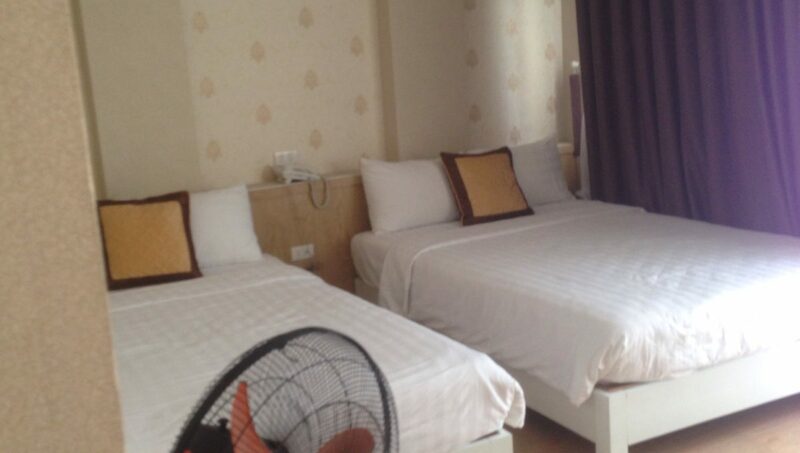 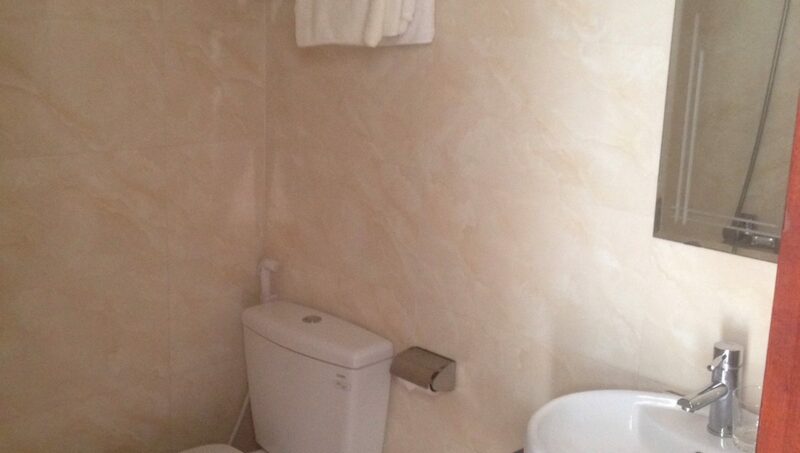 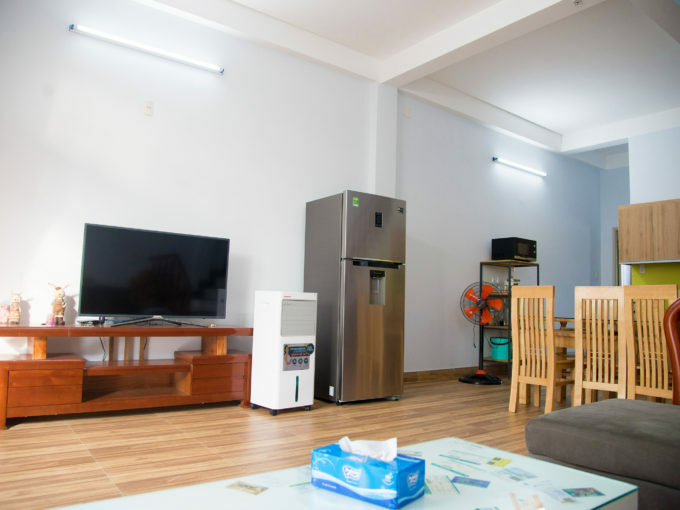 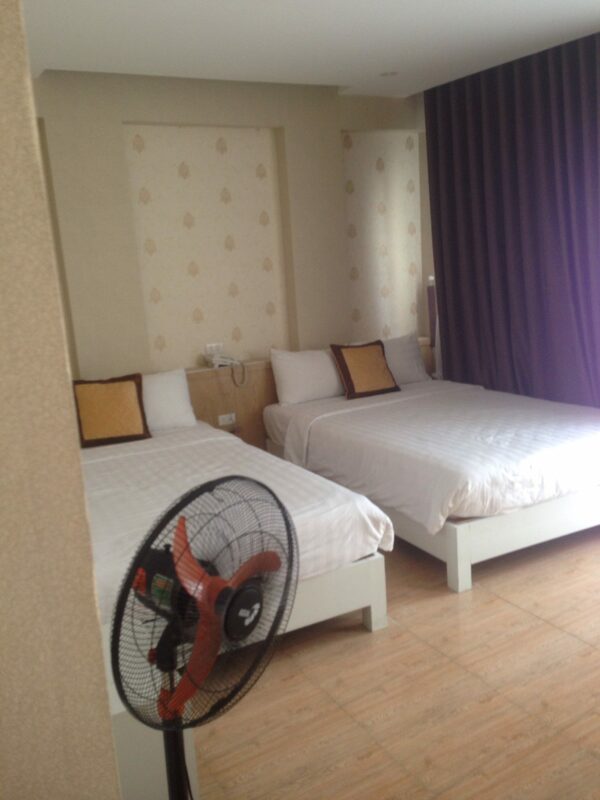 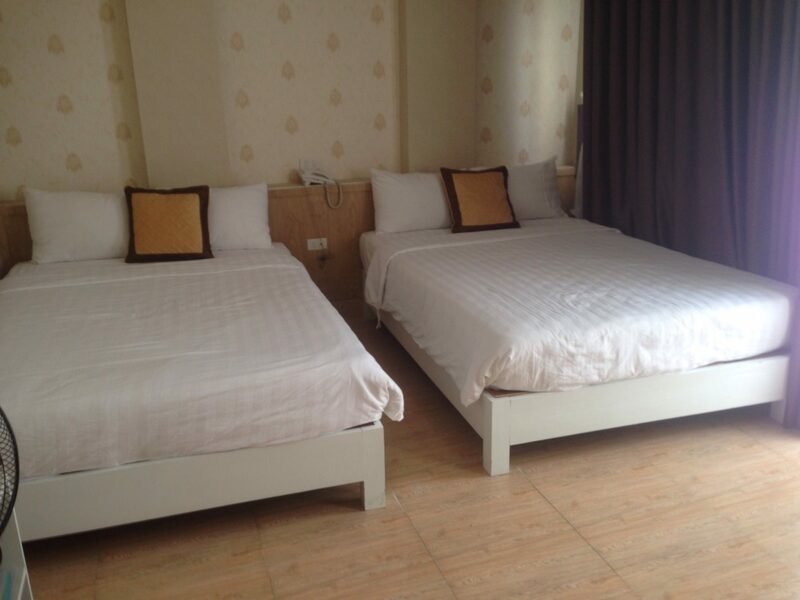 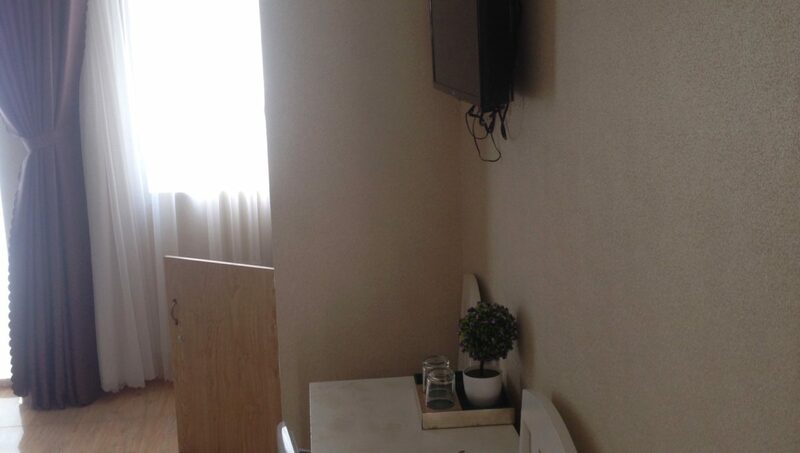 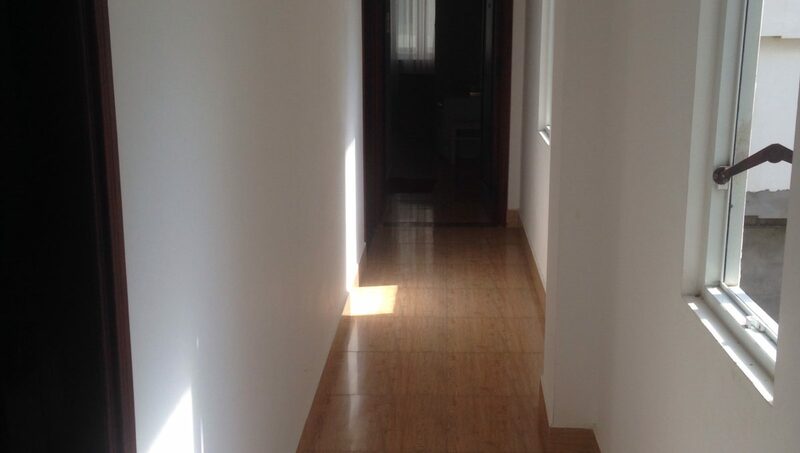 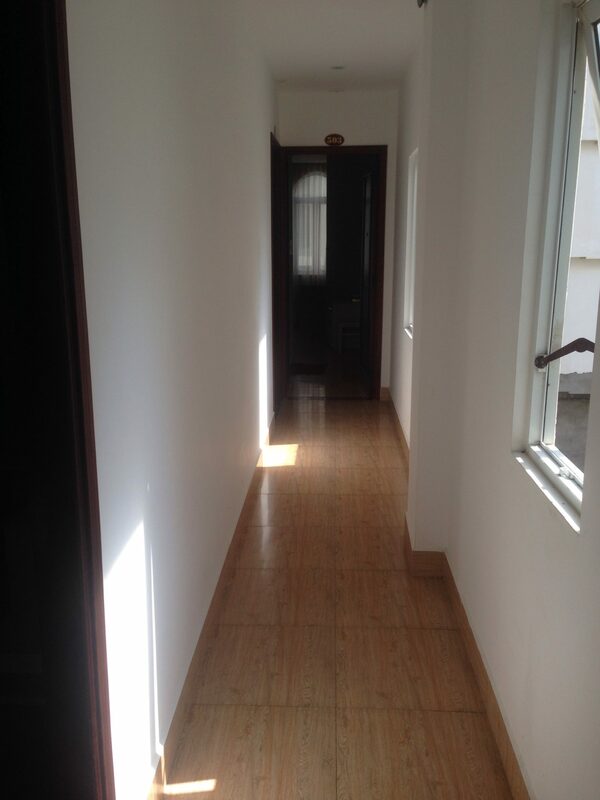 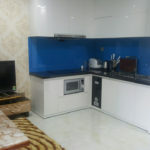 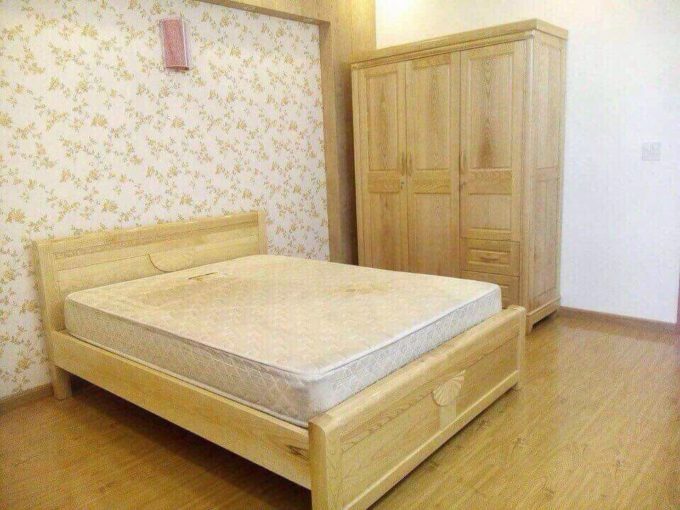 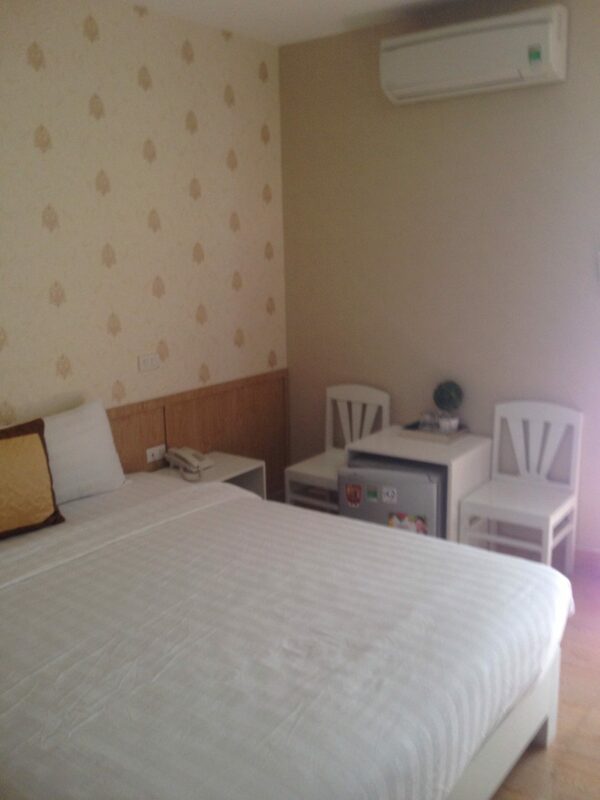 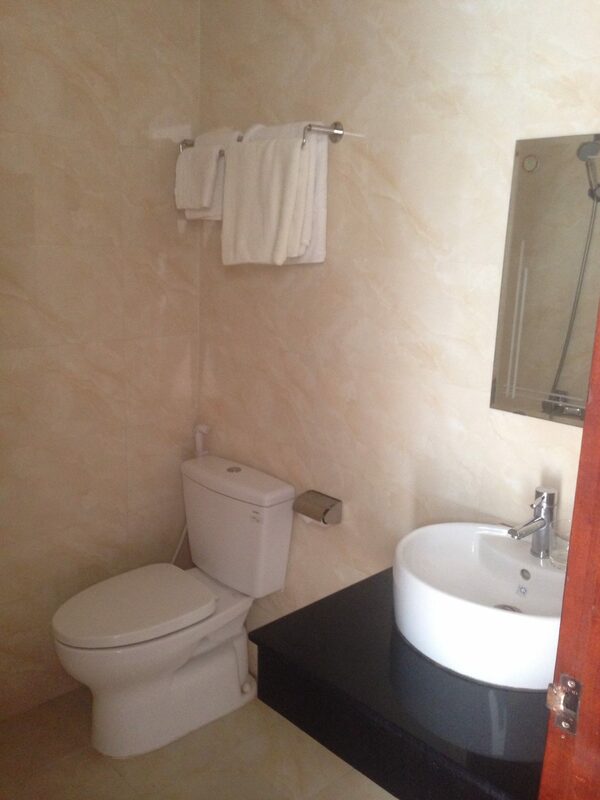 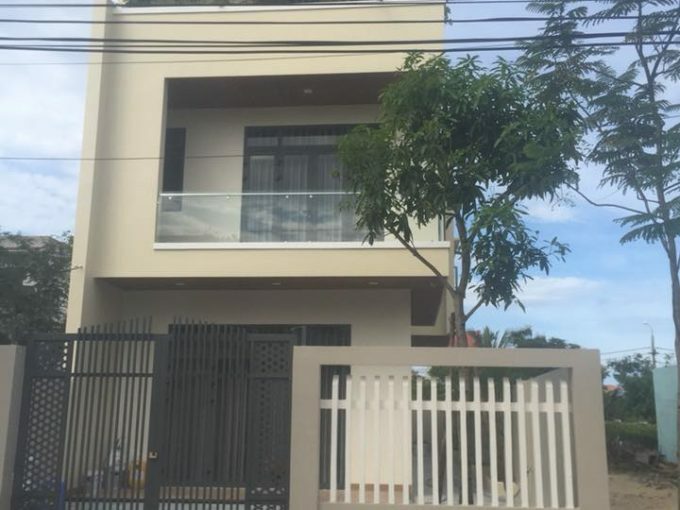 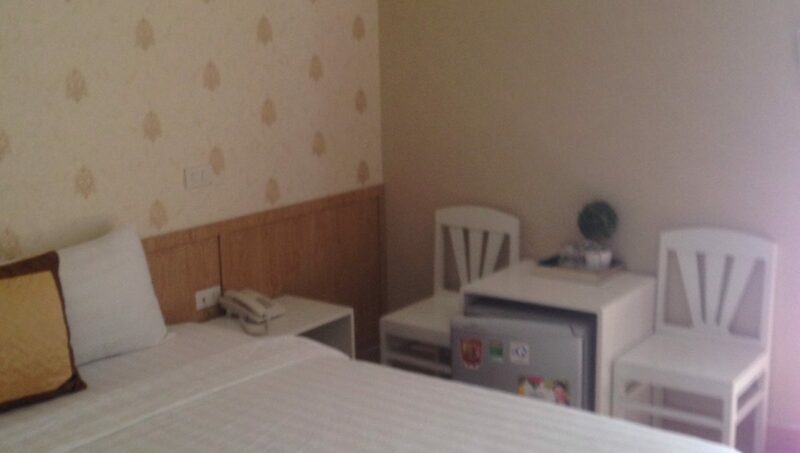 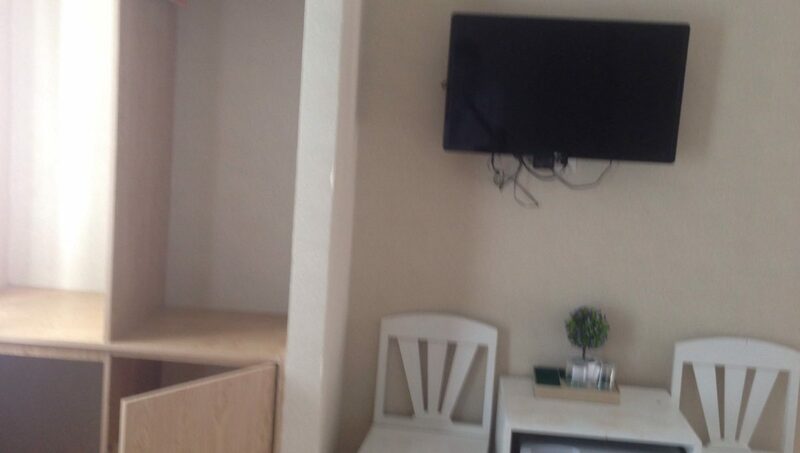 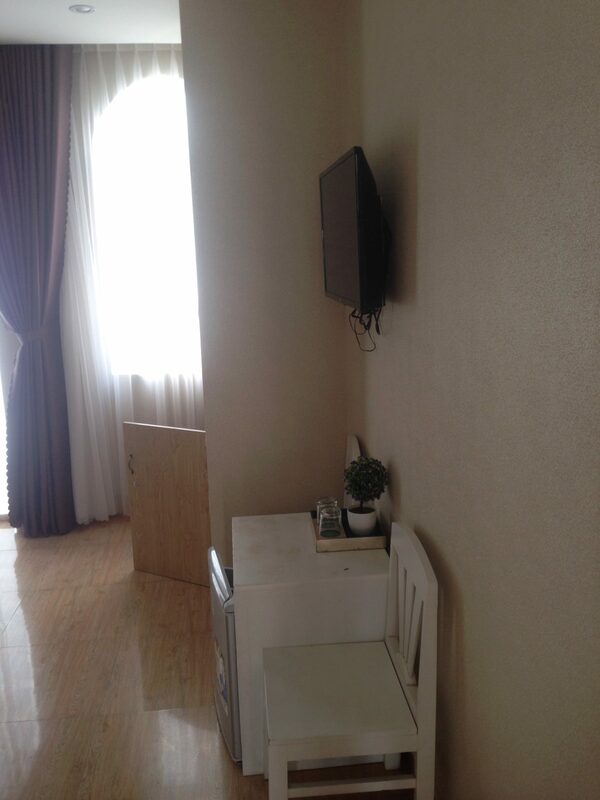 Hotel is located in An Thuong area is now for rent. 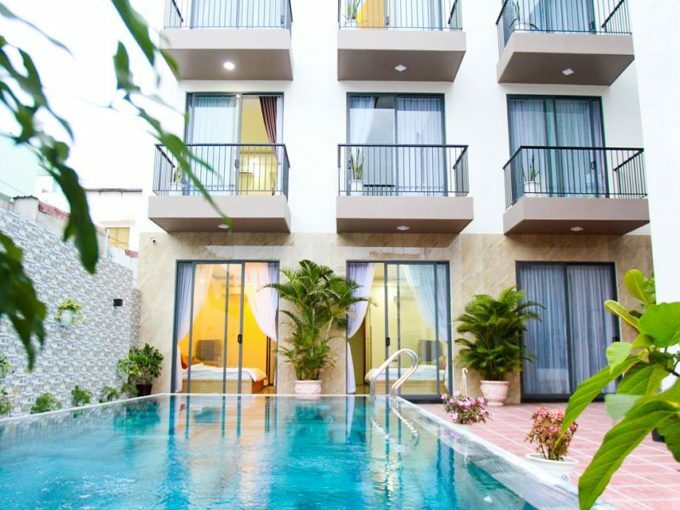 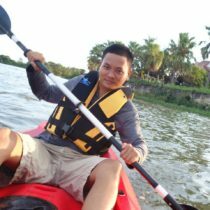 It’s 100 meters from beautiful My Khe beach. 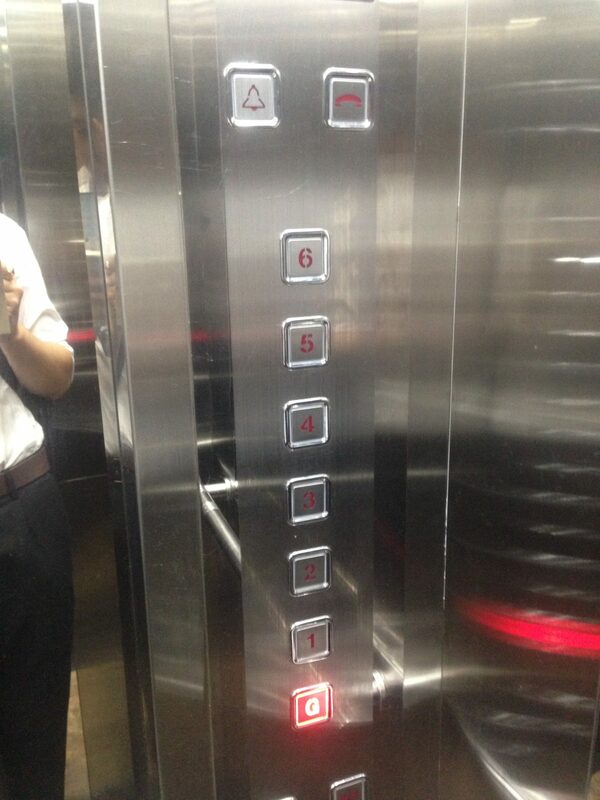 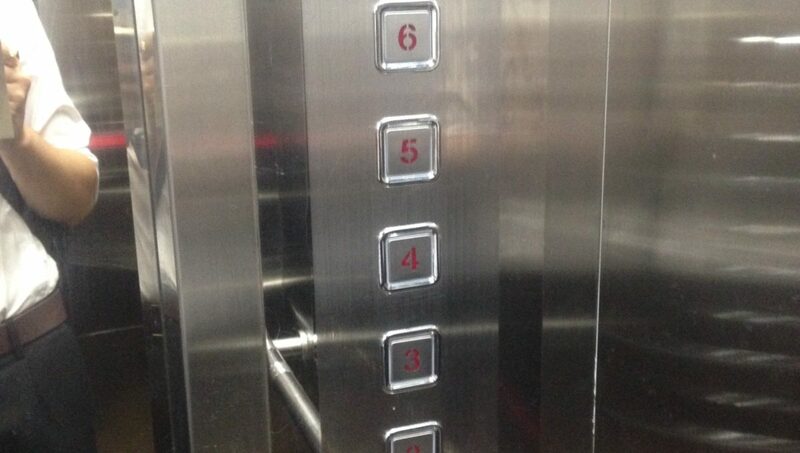 It has 16 hotel room and elevator.